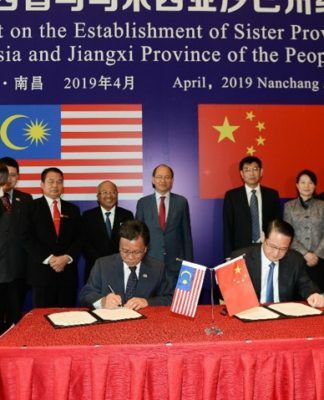 The growing influence of Parti Warisan Sabah and Shafie Apdal’s popularity has rattled BN-Umno as there is now a credible party that can take on the Musa Aman-led coalition in the next general elections. 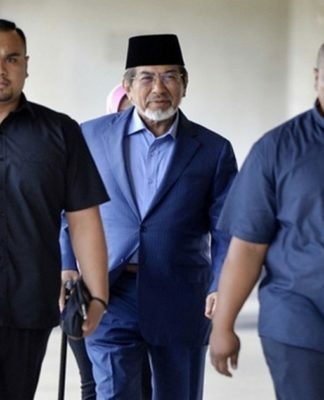 KOTA KINABALU: Musa Aman was on Monday slammed as a ‘failed leader’ who had a habit on putting the blame for his miserable performance as chief minister on others, in particular, Shafie Apdal, the Parti Warisan Sabah president. 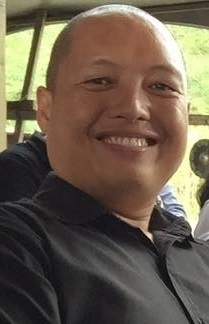 Loretto Padua Jr, the Warisan secretary-general said Shafie had a sterling performance nation-wide when he served as minister of Rural and Regional Development (KKLW), that got accolades from Pemandu – an agency under the Prime Minister’s Department. 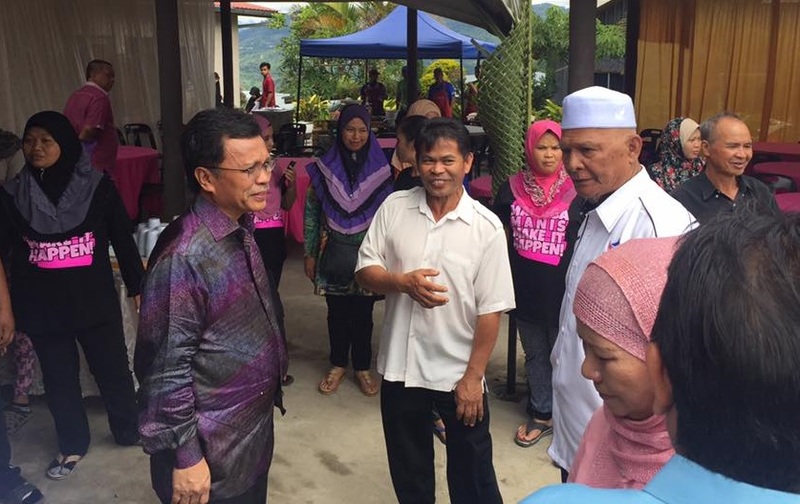 “Shafie managed to turn KKLW into a superb and highly-efficient ministry that focused on increasing the pace of development of rural areas in Malaysia by seven folds” said Padua in a statement Monday. Padua said Shafie was the only federal minister who would explain in detail what his ministry did or was doing through a special pull-out known as “The Rural News” that was previously published in a local newspaper. “That is why Shafie and his former ministry was praised by Pemandu as the top achiever in terms of meeting the Key Performance Index (KPI) targets,” he said in response to Musa who had accused Shafie of being’ a failed and wasteful’ minister. He said Sabahans are getting bored with Musa’s favourite accusation that ‘Shafie only provided water and electricity infrastructure such as poles, wires, pipes, pump-houses etc but neglected the supply which by right, should be provided by the State government. According to Padua, the mere fact that Tongod villagers had complained to him (Musa) about the absence of electricity supply despite having the poles and wire indicates that Shafie had done his part, but Musa failed to ensure that the State government provide the electricity supply. 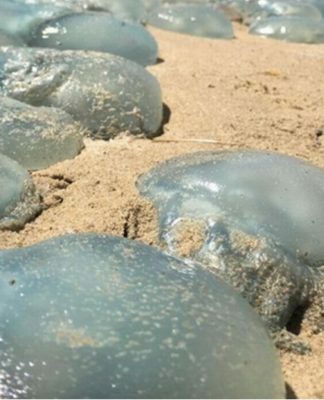 “This is the same scenario at Pulau Gaya when Musa accused Shafie for being responsible as to why no water had been provided to villagers at that island despite KKLW having prepared all the necessary facilities,” he added. 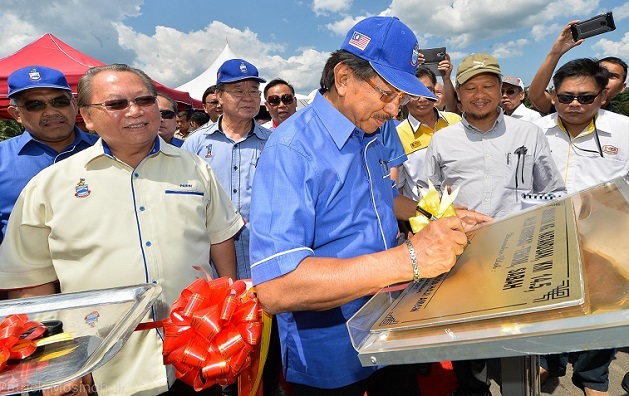 Musa signing on the plaque to mark the opening of Nantaduan Melalap bridge last Thursday. But the World Bank has listed Sabah as the poorest State in the Nation. 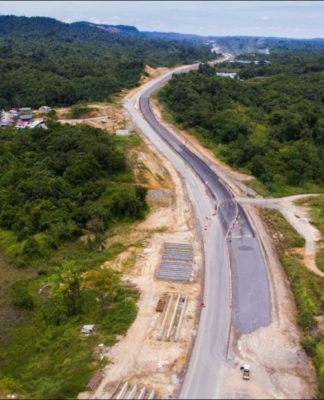 Padua also opined that the wasteful projects as alleged by Musa actually depicts the “culture of inefficiency” on the part of the slow-moving BN Sabah that had ruled the State for more than 20 years. 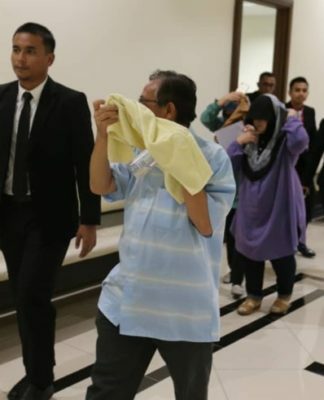 He claimed that the Sabah Barisan Nasional is so used to the culture of ‘inefficiency’ (it would take them seven years to plan and start the building of a hospital or school and another three years to complete it) that they cannot cope with the energetic and fast pace set by Shafie. He also claimed that Shafie had actually provided all the facilities to the rural and interior people of Sabah but it was the BN Sabah, who insisted the State to remain in the culture of ‘inefficiency’ that prevented the full implementation of development in the State. According to Padua, Musa’s relentless but baseless attacks on Shafie showed that the chief minister and the BN was running scared of Warisan’s growing popularity as the year-old multiracial party was very capable of ousting UMNO in Sabah. He also said that Musa should realize it that during his 14 years tenure as chief minister, Sabah had been listed by the World Bank as the poorest State in Malaysia, and that thousands of Sabahans were forced to migrate to West Malaysia for better economic opportunities. Padua alleged that Musa had allowed Putrajaya to control the State when it comes to oil royalty, the Pakistanis have controlled the micro businesses in the suburban areas and most of all, 200,000 illegal immigrants still roam freely all over Sabah with a notable increase in Keningau.